Some people say that mining can lead to economic progress and development. But in my travels around the country, I have seen many former and present mining areas – like Marinduque and Compostela Valley – and not a single one showed signs that mining led to positive change. If anything, mining has left long-term devastating effects on the environment, while the people’s condition did not improve. Throughout history, our non-renewable mineral resources have enriched a few, at the expense of the whole nation and our natural heritage. I am not against mining per se. But the Philippines has already been overexploited and plundered by colonial powers and by our own people. Enough is enough. 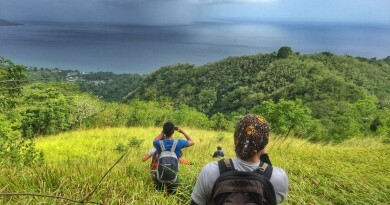 Every potential source of minerals in the Philippines is home to what little is left of our forests, precariously close to what little is left of our marine ecosystems, and, given the population density of our country, the sociocultural impact of mining operations far outweighs any financial benefit that can be derived from them. 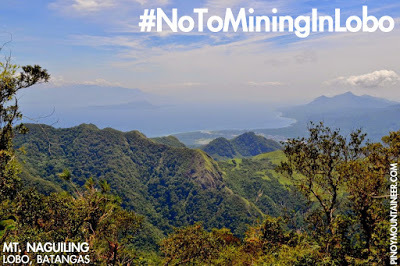 Thus, when our friends from Lobo, Batangas raised the alarm about the planned gold mining operation that threatens its mountains, as well as the Verde Island passage – “centre of the centre of marine biodiversity” – I knew that we need to strongly oppose this, because it can only lead to harm. More important than the Mayor’s Permit and the DENR Permit is the people’s permit, that is, the consent of the people our officials are supposed to represent. If the government is deaf to their pleas, then we must lend them our voices until they become too loud to ignore. We must make it known that we stand by the mountains, and we stand by the locals who care about their land.I am calling on the government officials who approved this project to show that they have the support of the people who elected them. I am calling on the DENR to justify the criteria by which this project is approved. I am calling on the proponents of this project to look at the long history of mining in the Philippines and explain how their project will be any different from those that have left deep scars in our country. Our mountains, our forests, our islands and our seas are our treasures; they are more precious than gold and dear to all Filipinos. 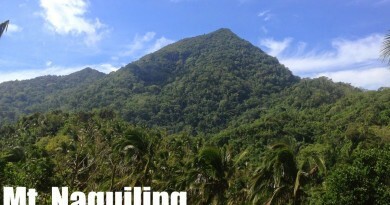 No to mining to Lobo!